i’m always fascinated and amazed by the forward thinkers of the 1920s. corbusier, mies van der rohe, franco albini. 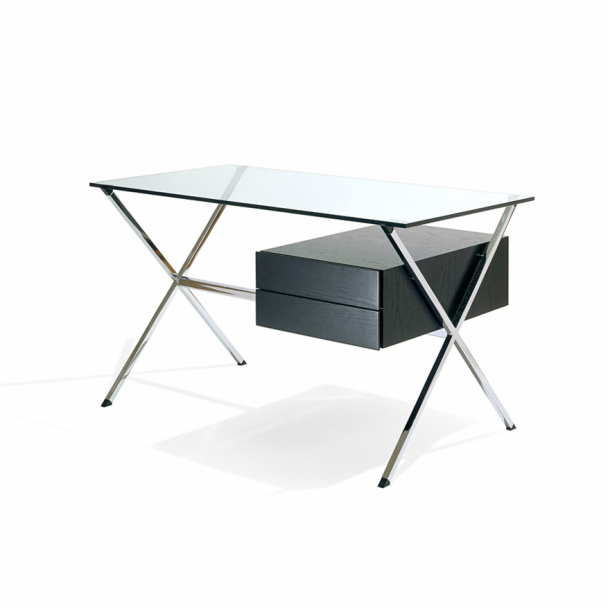 the albini desk. circa 1928. glass. steel. wood. sans ormolu. sans curlicues. scaled for a small parlor. a simple and stunning design still in production today.